Dr. Yasir Qadhi continues his commentary on the Beautiful Names and Attributes of Allah Almighty. The Name Al-Azeez is found 92 times in the Quran. 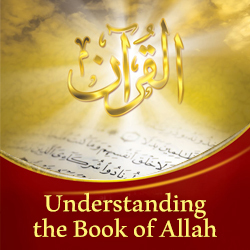 Al-Azeez is the incomparable source of all strength and might, and His power cannot be overcome or resisted. He gives honour, dignity, and strength to whomever He wills!